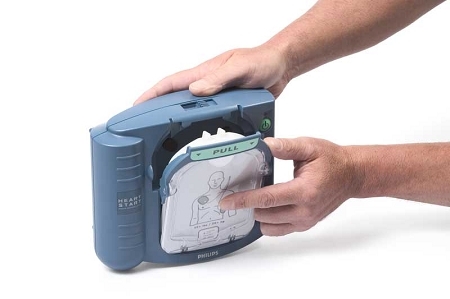 Our bottom line, the Philips OnSite AED is a fantastic AED for the home and office, one that can easily be used by the trained responder and those with little to no experience whatsoever. 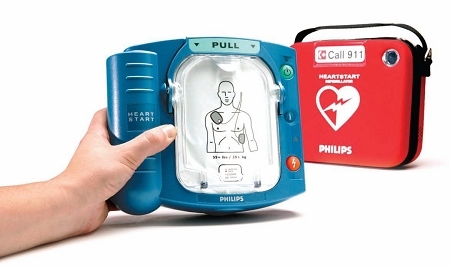 The Philips HeartStart OnSite AED is small, lightweight, features an extensive 8-year warranty and a battery that includes a 4-year warranty, clear and easily understood voice prompts, and more, and all for less than $1,200. 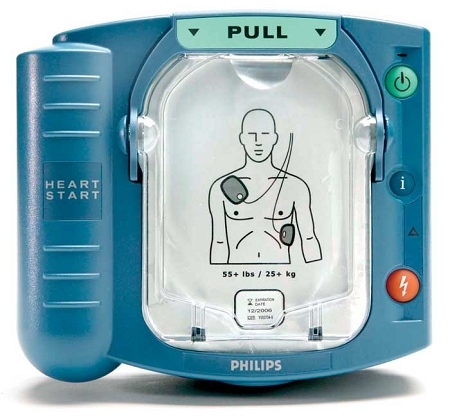 If you're in the market for an affordable and reliable defibrillator, the Philips HeartStart OnSite is an AED you cannot go wrong with.